« How big is the byThom staff? Officially, the bythom.com site has been active since 1998. It was set up to support my first photography books (Nikon Field Guide, Nikon Flash Guide). Prior to that, I was doing Nikon SLR user support in an Internet newsgroup, dating all the way back to 1994. This site went hyperactive when I left Rodale in 2001 and devoted my full time and attention to my own photography and writing. 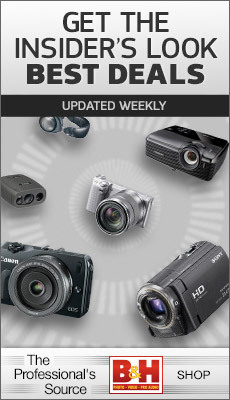 In 2011 through 2013 I started additional sites, dslrbodies.com, sansmirror.com, filmbodies.com, and gearophile.com, in order to reduce the number of topics covered by one site and make it easier to find articles about particular products.